Heath Ceramics just shared a sneak peak at their Summer Seasonal Collection for 2012 on their Facebook page. We can't wait to see these pieces in person! Looks like the featured pieces will be in shades of white and watermelon. Those fresh colors will be a welcome addition to summer tables. Heath Ceramics has a tradition of creating pottery that will be produced for just a season with their special seasonal collection. The collection represents colors that are popular at the time of production so they tend to be fashion forward. Fans of Heath seek out these pieces to add to their collection. While the seasonal collections come and go, Heath pottery has been around for quite some time. The company has been designing and producing pottery in their Sausalito, CA shop for over 60 years. 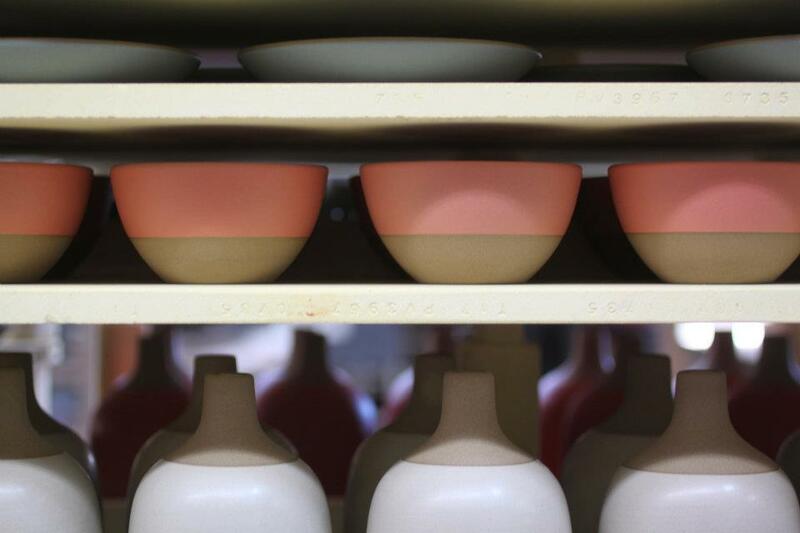 Edith Heath started Heath Ceramics with the intention of making "simple, good things for good people." Her success at meeting this goal can be seen in Heath's many collections including Coupe, Plaza and Rim.